Hosted by Jon Kulp on 2018-07-26 is flagged as Clean and is released under a CC-BY-SA license. Click the image to view my Flickr slideshow of the restoration process. 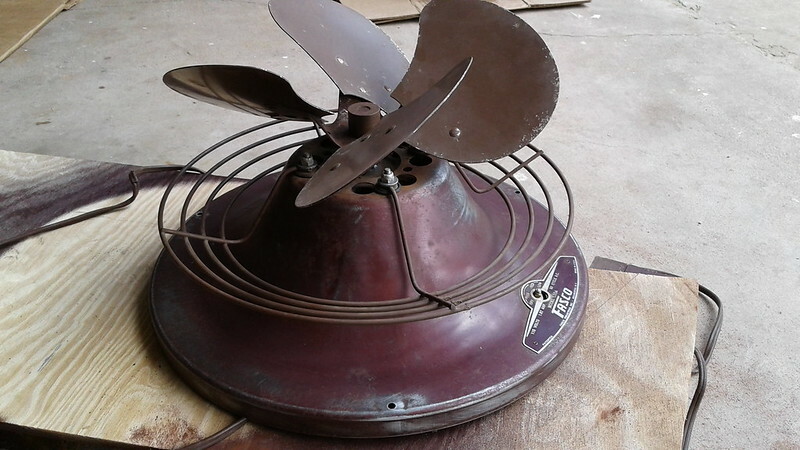 A video showing my restored fan in action!